In the last few months we have celebrated two significant sailing milestones. In December our arrival into Sydney Harbor marked our first circumnavigation together. It took fours years, two different yachts and 48 000 Nautical miles in between. Celebrating 100 000 Nautical Miles. 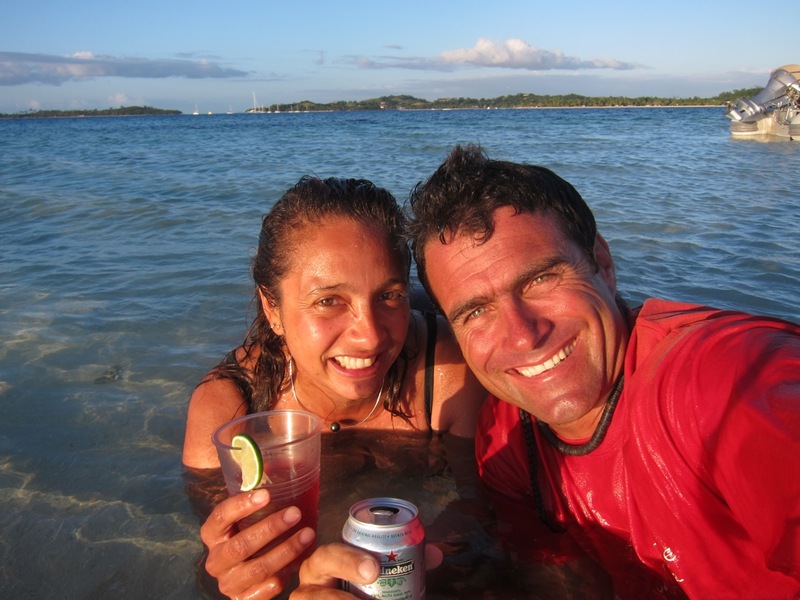 In April shortly after our arrival here in Fiji we celebrated 100 000 Nautical Miles sailed together. If someone would have said to me ten years ago when we left together on little Noa that I would accomplished this I would have probably laugh. I can remember my first sailing experience like it was yesterday. I was honestly terrified and never thought in my wildest dreams that I could actually do it. Ten years on I wonder where the next ten years is going to take us. 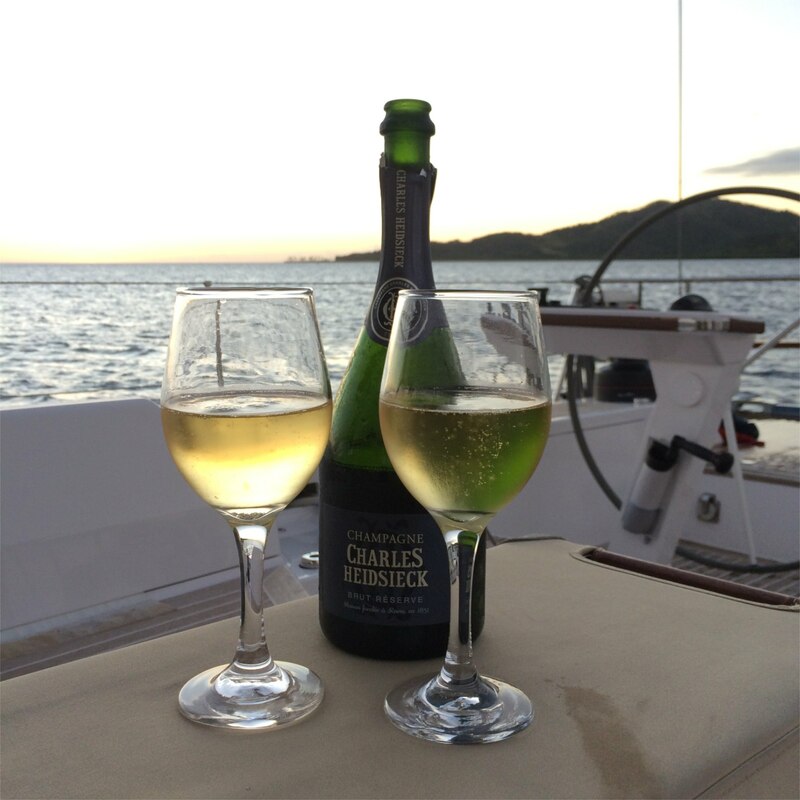 Celebrating 100 000 Nautical Miles sailed together here in Fiji. This entry was posted in Chit Chat, Ocean Crossings, On the Move by yachtnomadic. Bookmark the permalink.